Buy Tickets for OPCDE 2019! opcode: short for operational code, it is a number that determines the computer instruction to be executed. 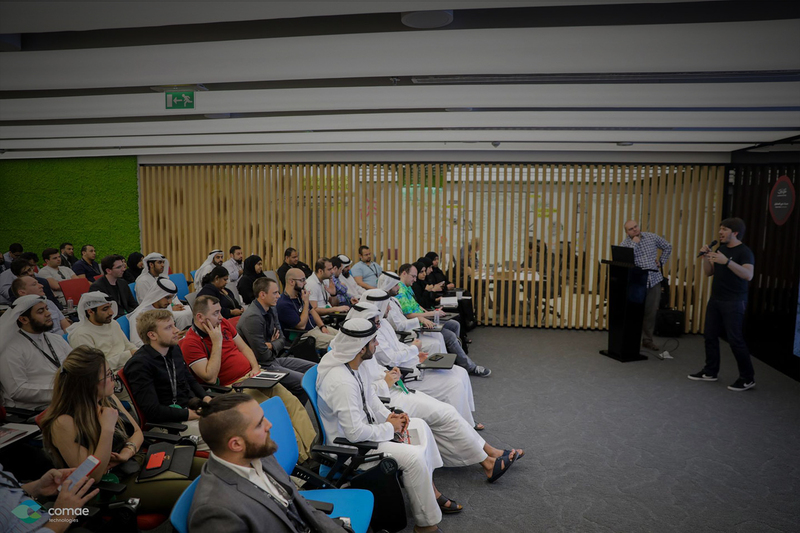 Comae Technologies will hold the third UAE edition of OPCDE Cyber Security Conference for security researchers, professionals and cybersecurity specialists. The conference will provide a platform for professionals to discuss the latest developments in the sector. The April 19-20, 2019 conference will be held at the innovative Dubai Internet City. The conference is organized in strategic partnership with the Dubai Electronic Security Center. The partnership aims to enhance collaboration and innovation in the field of cybersecurity. Drawing the world's technical leaders together to learn and do business. We refuse sponsored talks, and non-technical presentations as we do not see any value in events solely focused on sales and marketing. We believe in growing ecosystems. One of the key measures of success is learning and sharing knowledge. Join us for a small intimate conference with the best minds in the cybersecurity industry. We only attract the best audience and speakers of the cybersecurity industry. Located in the iconic Emirates Towers, Dubai Future Accelerators facilitates the collaboration between government entities from Dubai with start-ups and innovative SMEs from our around the world to co-create solutions for bold challenges of tomorrow. Join us experience the conference!